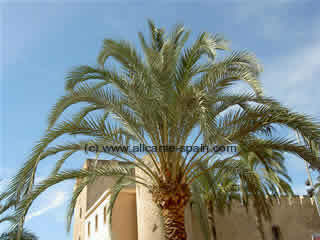 Travelers visiting the “world capit al of palm trees”, the city of Elche in Spain, will look forward to the direct bus service running from Alicante airport to Elche. 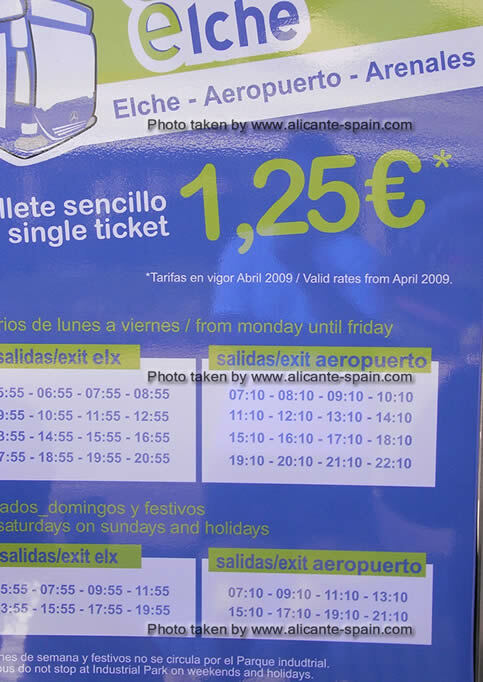 On weekdays Monday to Friday it runs 16 times a day, while on Saturdays, Sundays and holidays the service is offered 8 times a day. 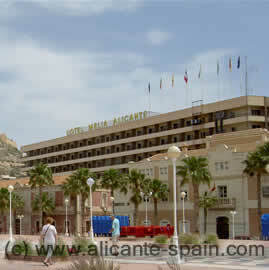 Update: Currently ( 2012 ) the price of a single bus ticket from Alicante airport to Elche is 1,45 EUR. 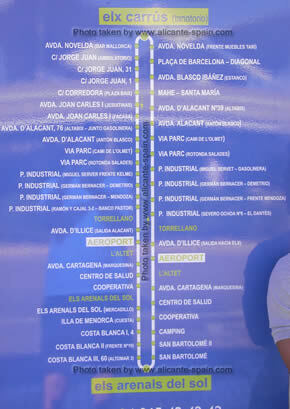 The Elche Airport Bus stops at various villages and sites along the way, including Altet and Torrelano.